This is a gorgeous Hawaiian mermaid necklace made from maple wood. Get into the aloha spirit when you wear this necklace – perfect for mermaids, surfers and ocean lovers. 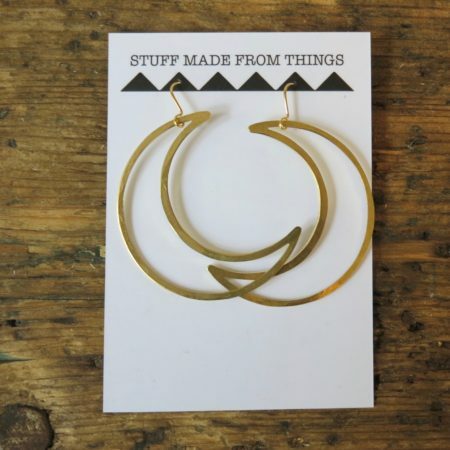 Made in St Just, Cornwall by Glitter Earth.